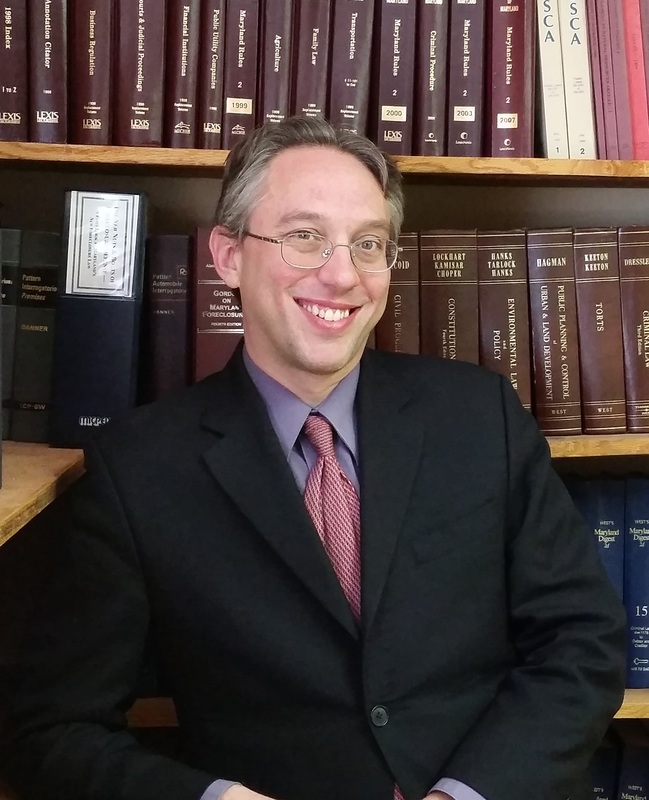 The Chiappelli Law Firm, headed by Jeremiah Chiappelli, Esq., is a full service general practice. We provide a wide-range of legal services. Please see our Practice Areas for additional information. Our practice shares space with DM Law which focuses on Business Formation, Drafting, and Consulting. The Chiappelli Law Firm, LLC became an Accredited Business with the Better Business Bureau. The Chiappelli Law Firm, LLC is a Member of the Maryland Green Registry! The Chiappelli Law Blog has launched! The Chiappelli Law Firm, LLC has become an ABA-EPA Law Office Climate Challenge Partner! The Climate Challenge is a joint program between the ABA Section of Environment, Energy, and Resources (SEER) and the U.S. Environmental Protection Agency (EPA) to encourage law offices to take simple, practical steps to become better environmental and energy stewards. 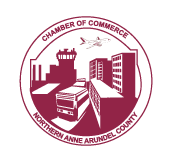 The Chiappelli Law Firm, LLC joined the Northern Anne Arundel County Chamber of Commerce. Jeremiah was approved to be on the Family Law Facilitator Panel of the Circuit Court for Anne Arundel County. A facilitator is a volunteer attorney who helps parties to work out a temporary agreement regarding custody, visitation, support or other issues. The Chiappelli Law Firm, LLC is a proud member of the Pasadena Business Association. Jeremiah Chiappelli and the Chiappelli Law Firm, LLC became proud members of Civil Justice, Inc., an organization providing legal services to individuals who otherwise could not afford them. The Chiappelli Law Firm, LLC in Anne Arundel County, Maryland serves the cities of Pasadena, Glen Burnie, Brooklyn Park, Severna Park, Arnold, Hanover, Columbia, Ellicott City, Elkridge, Catonsville, Gambrills, Millersville, Odenton, Forte Meade, Millersville, Laurel, Linthicum, Crofton, Edgewater, Arnold, Centreville, Severn, Annapolis, and Baltimore. We serve all Maryland counties, including: Anne Arundel County, Queen Anne's County, Howard County, Baltimore County, and the Eastern Shore of Maryland. The Chiappelli Law Firm, LLC has provided this website and its content for informational purposes only. The information is not intended to be legal advice or counsel. Your use of this site and its content does not construct a lawyer-client relationship with the Chiappelli Law Firm, LLC. You should consult an attorney for individual advice concerning your particular situation.